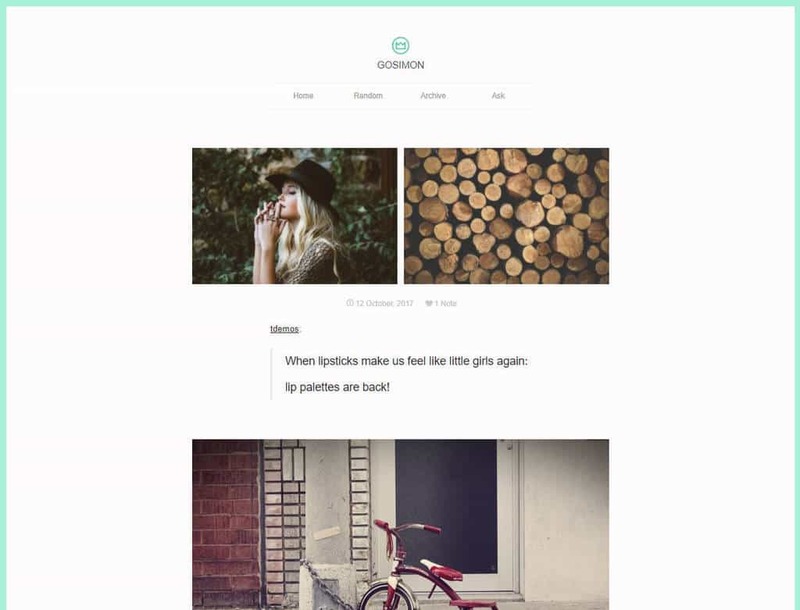 GoSimon is a sleek magazine Tumblr layout that boast a vast array of features to help you create a professional blog. You have the ability to customize it to incorporate your brand identity. 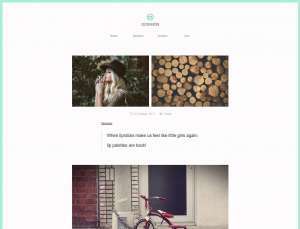 Originally, we created this theme to sell for a premium price but decided to give back to the community. 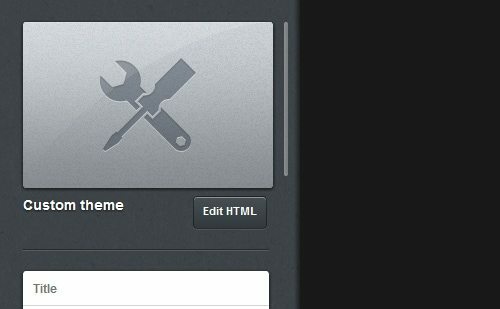 Image ReplacementClient side image replacement to save data and serve only the image sizes the users screen can support. Filter By TagFilter posts based on a list of tags you specify. Adaptive LightboxShow of your images in an adaptive lightbox, that includes swipe support. Adaptive PhotosetsAdaptive photoset grids that look beautiful at any screen size. Twitter FeedDisplay your latest Tweets. Retina Ready Full retina support. Includes templates for uploading your own logo! Spotify Embed SupportEmbed your Spotify playlist which adapts to any screensize. Disqus CommentsIncludes support for comment count and comment threads. Google Web FontsFonts supplied via Google Webfonts. Easy to change via the customisation dashboard. 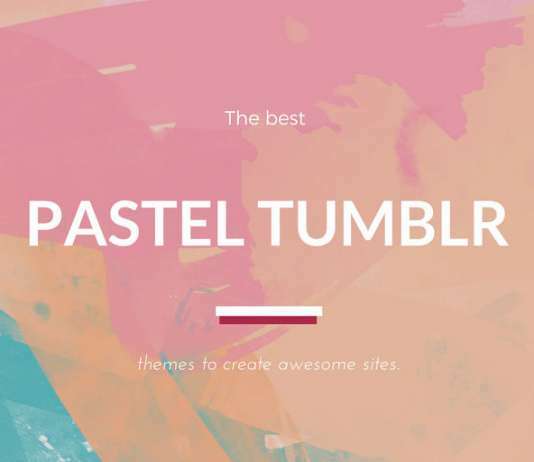 Go to: www.tumblr.com/dashboard and log into your account. Click Customize Appearance from the dashboard. 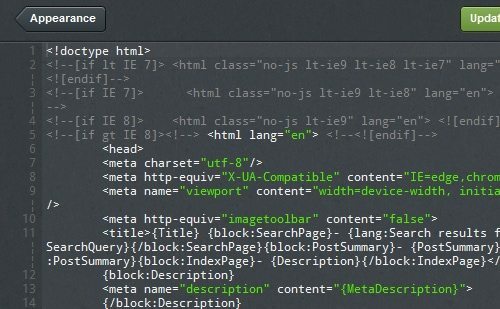 Click Edit HTML from the sidebar.